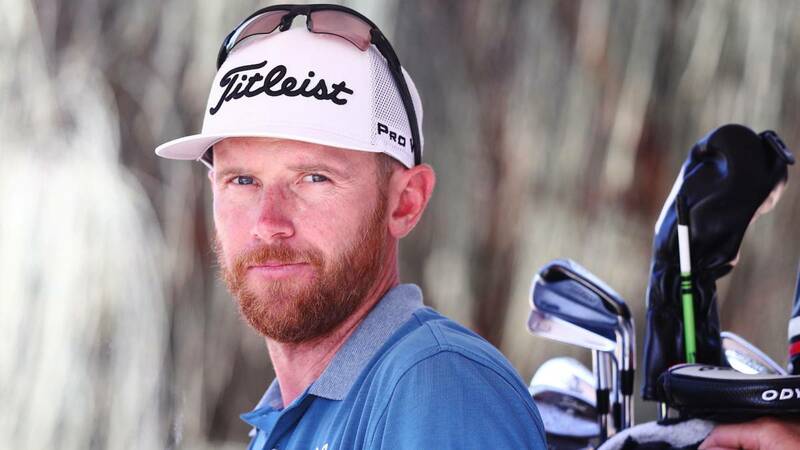 The Spaniards present in the ISPS Handa Vic Open, Borda, Otaegui, Cantero and Campillo, closed the first day away from the leader, the Australian Nick Flanagan. Spaniards present at the ISPS Handa Vic Open, tournament of the European circuit that began in Geelong (Australia), closed the first day away from the leader, the Australian Nick Flanagan. The golfer of Belmont leads the table with 62 strokes, ten under the pair of the field, with two of advantage over a group in which are the Australians Jason Scrivener and James Nitties, the New Zealander James Anstiss, the American Kurt Kitayama, the Chilean Hugo León and the Englishman Callum Shinkwin. The best Spanish was David Borda, who presented a card with 69 punches (-3), while Adrián Otaegui signed 70, Iván Cantero 71 and Jorge Campillo finished the pair (72) . It is the first time this tournament enters the European circuit and also It is also disputed in the female version, in which the Englishwoman Felicity Johnson with 65 blows (-8), two less than the Canadian Anne-Catherine Tanguay, the American Kim Kaufman and to Australian His Oh. Noemí Jiménez is twenty-second with 70, while Nuria Iturrios is ranked 37 with 71, as best Spanish representatives.